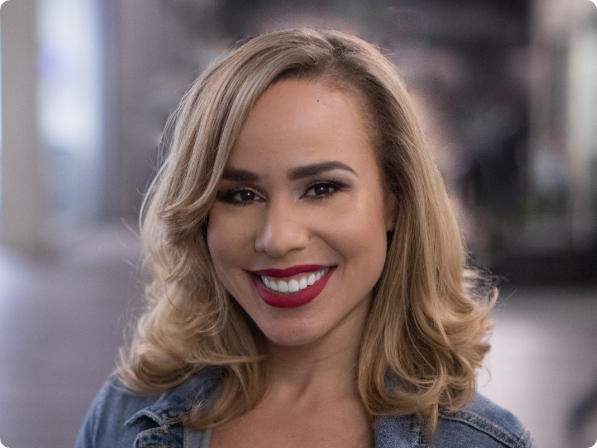 Mandela SH Dixon is the CEO of Founder Gym, the leading online training center for underrepresented founders, where she has helped hundreds of founders around the world secure tens of millions in funding to scale their startup. Recently, Mandela was a graduate of First Round Capital's prestigious Angel Track, and she was also the founding Portfolio Services Director at Kapor Capital. Earlier in her Silicon Valley career, Mandela was the Global Director of Startup Weekend Education and a VC-backed tech startup founder. Mandela has spoken on over 75 stages and has received several recognitions, including being named to Forbes 30 Under 30 List and LinkedIn's Top 10 Voices in Venture Capital and Startups.